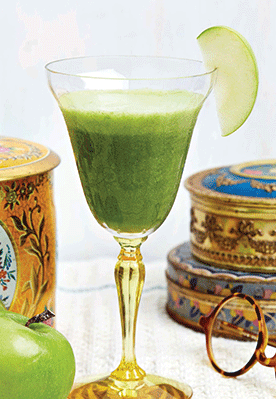 If detoxing could taste this good all the time, we’d all be fit as fiddles! The sprouts give this blend an earthy, nutty flavour, which is balanced perfectly by sweet pear and banana. Sunflower sprouts are one of the most nutritious sprouts around, featuring plenty of protein, B vitamins, and zinc, the latter of which is essential for immune function, while the leafy greens support your body’s natural detoxification processes.